You’ve got a house or apartment full of chairs, sofas, bed and what-not but you’ve got to store it. You’ve secured a self-storage unit, so what do you do? Throw it all the furniture into the unit, books piled on top of chairs slug next to boxes without any sort of plan? No, a thousand times no! You have made an excellent decision to store your belongings in a well-secured self-storage unit. But that’s far from the end of your task. 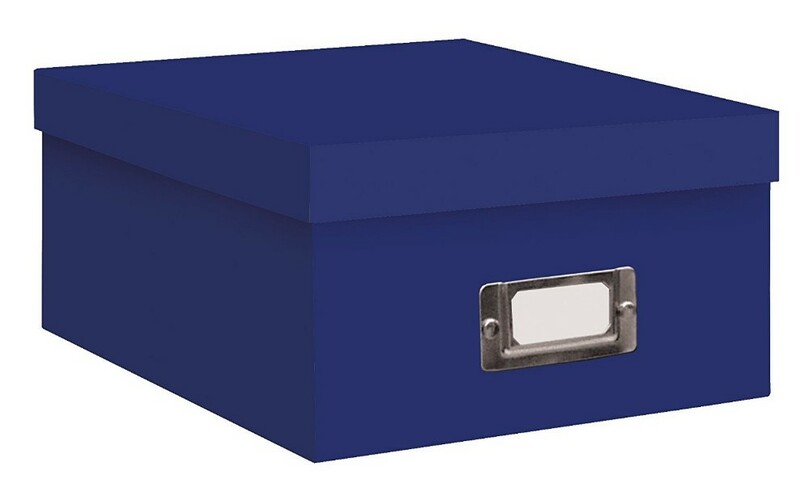 You need to develop a plan for how to store your items and organize them. Otherwise, when you return to your self-storage unit in a few weeks to retrieve your possessions, you could find your treasured Scandinavian white-leather couch covered in mildew. (Especially if you opted for a unit in a facility that does not have climate-controlled units.) Or, maybe you won’t be able to find those Jimmy Choo pumps you swear you put in a box. For starters, invest in some high-quality covers or bags for storing furniture. When it comes to covers, thick plastic may seem like the best solution. But some of your expensive living-room set pieces need to breathe. Instead of plastic, get some cotton covering, sheets or wraps. 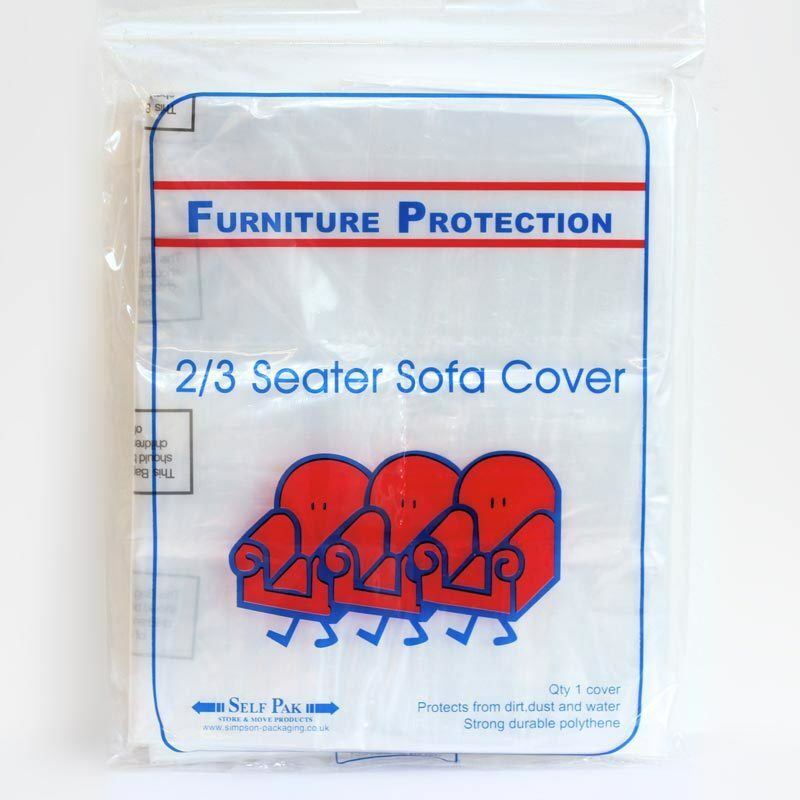 Other types of sofas can be covered with plastic, however, especially if you cover the piece with enough openings to allow air to flow in and out. Next, you need to buy some bubble wrap. This may seem like a no-brainer, but you’d be surprised. Remember the example of the guy who threw all of his furniture into the storage unit as fast as he could without a plan of what should go where? Well, that’s the not the only way your stuff could get dinged, chipped or outright broken. Bubble wrap can help protect pieces in places where you didn’t even realize they were bumping up against each other. When it comes to storage units, always remember that you can never have enough bubble wrap. Let’s not forget the labels. 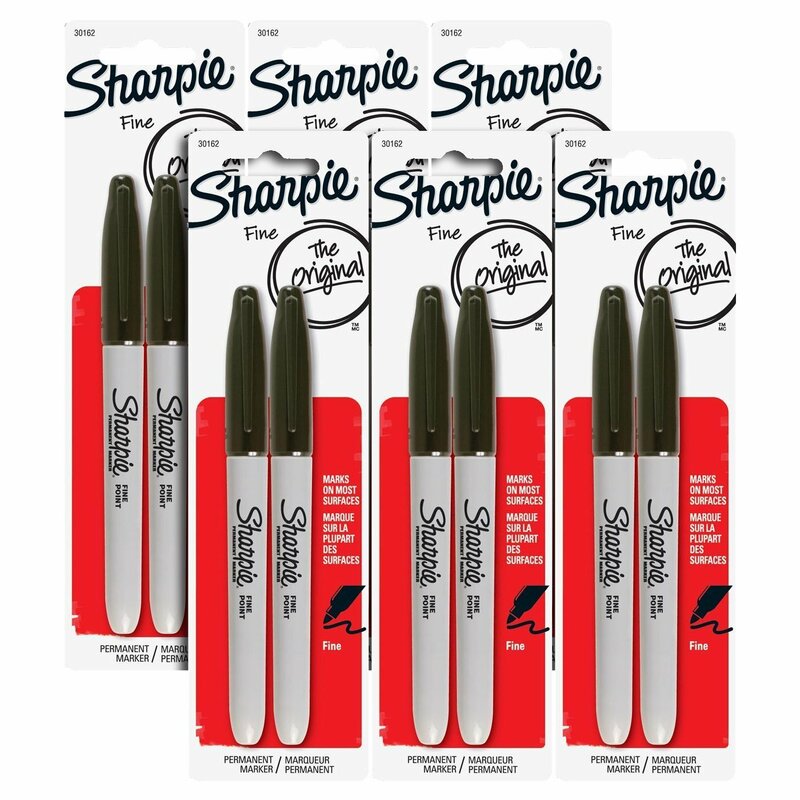 Buy an electronic label-maker if you wish, but a few stacks of plain-white adhesive labels and a couple of Sharpie markers works just as well. Get a handle of what exactly you want to be in easy reach and what’s not as important, then get to labelling. Make sure you don’t accidentally stick a label on the front of your new LCD flat-screen TV. Joking aside, this should be a fairly common-sense task for labelling what you have put in what box. And maybe you need to remind yourself that when you lift up a certain bookcase, that a certain shelf tends to slip out of its slats. You will thank yourself in a few months for the helpful labelling when you come back and can easily find the scarves or jewelry or important tax documents that you stuffed in a box. See that’s not so hard. And the little bit of time you’ve put into organizing your storage and protecting your furniture with the appropriate wraps and coverings will save you hours of frustration later. Got a building that’s a big eyesore in your local community? We’re talking about buildings that are vacant and doing little except attract vermin and homeless people. Try converting that building into a self-storage facility. That’s what U-Haul has done in Urbana, Ill., according to Inside Self Storage. U-Haul International acquired a former shopping center that had been essentially sitting empty. U-Haul first converted some of the property into an office to rent its ubiquitous trucks and trailers, and portable storage containers, and to sell packing supplies. Later, U-Haul converted the rest of the space into shiny, new self-storage units. The adaptive re-use of vacant facilities helps U-Haul meet its goal to support infill development and help communities lower their carbon footprints. The market for commercial mortgage-backed securities has really taken it on the chin the past few months. After all, retailers like Macy’s, Sears, Wet Seal and Sports Authority have either closed stores by the dozen, filed for bankruptcy or simply shut down operations for good. After all, in the era of Amazon, the bricks-and-mortar retail sector is about the last place you want to be. So what’s a real estate investor to do? Self-storage facilities, as it turns out, are about the best place you can put your money right now if you want to invest in real estate. Loans to self-storage facilities, according to SpareFoot, are performing extremely well—that means that the borrowers have plenty of cash flow to make monthly loan payments. So if you’re looking for that next great investment idea, look no further than mortgage-backed securities that include plenty of self-storage facilities. It’s a great time to reserve your self-storage unit in Texas. Rental rates in the Lone Star State have been flat for about four years and have remained essentially unchanged this year, according to Inside Self Storage. Average monthly rates in various Texas cities range from a low of $84.64 in Fort Worth, to as much as $102.14 in Austin. You’ve got hundreds, maybe thousands of photos packed in boxes, stuffed in brittle photo albums, scattered loose in drawers in cabinets. These photos are some of your most cherished possessions. You know that the way you’ve got them now is far from an ideal situation. But the worst part of the way you are handling them is where they are kept. You’ve got your photos scattered throughout your attic or tossed in your basement. That’s just asking for trouble—heat, humidity or freezing cold temperatures could all produce mold, mildew and water damage. If you live in a part of the country that experiences extreme heat—think Phoenix or Las Vegas—or a place that has bone-chilling winters—people in Minnesota and the Dakotas know this first-hand—then you really need to spring into action. You’d love to digitally scan all your photographs, but you don’t have time for that. Here’s the easiest and fastest way to solve your photo dilemma—get yourself to your nearest climate-controlled self-storage unit. Climate-controlled storage units really are not that much more expensive than standard units. A 10 foot-by-10 foot unit with climate control is typically about $140, which is about $50 more expensive than a unit without climate control. Prices can vary, based on the specific storage facility or region of the country. After you’ve identified and reserved your storage facility, you’re ready for the process of packing. First, buy some containers for packing the photos. While the climate control of the storage unit will provide one layer of protection, the storage containers give you an additional layer of protection against other elements that can damage your prints. Some of the best storage containers can protect your photos against things like acid, dust, dirt and even light. 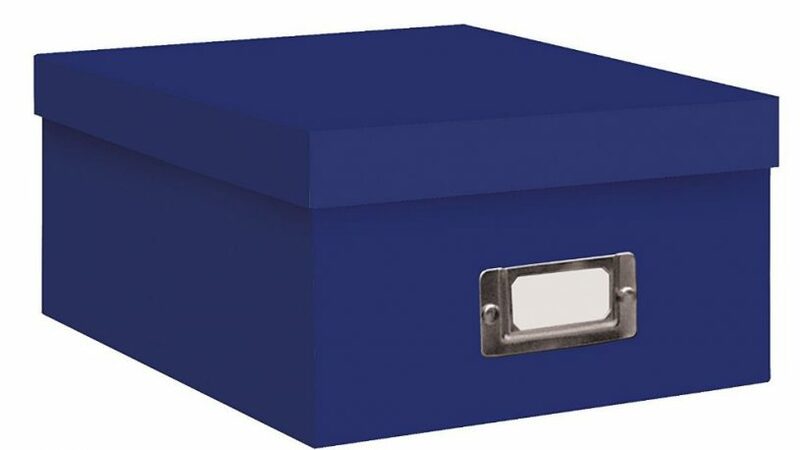 If you want heavy-duty protection, look for containers that come with reinforced metal corners and have special coatings covering the exterior and laminate coatings on the interior. These containers, which are often described as “archival” or “museum-style” can be expensive. (The exact price depends on the size of the box, but expect to spend at least $10 per container). But they can be worth it for expensive photographs, such as pictures taken by a professional wedding photographer. 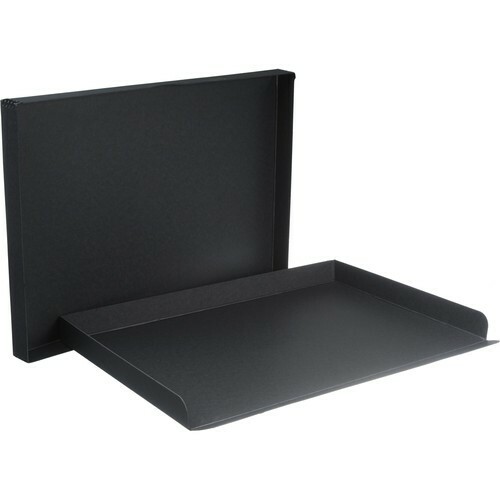 You’ll want to buy some sleeves or envelopes for the most fragile of your photos. These can come in plastic or paper. You may also want to buy what’s called archival buffered tissue paper for additional preservation and protection. Of course, when you go to fetch the photos in a few weeks, months or even years, you’ll want to know where to find that picture of Aunt Martha or the photos from your bachelorette party. 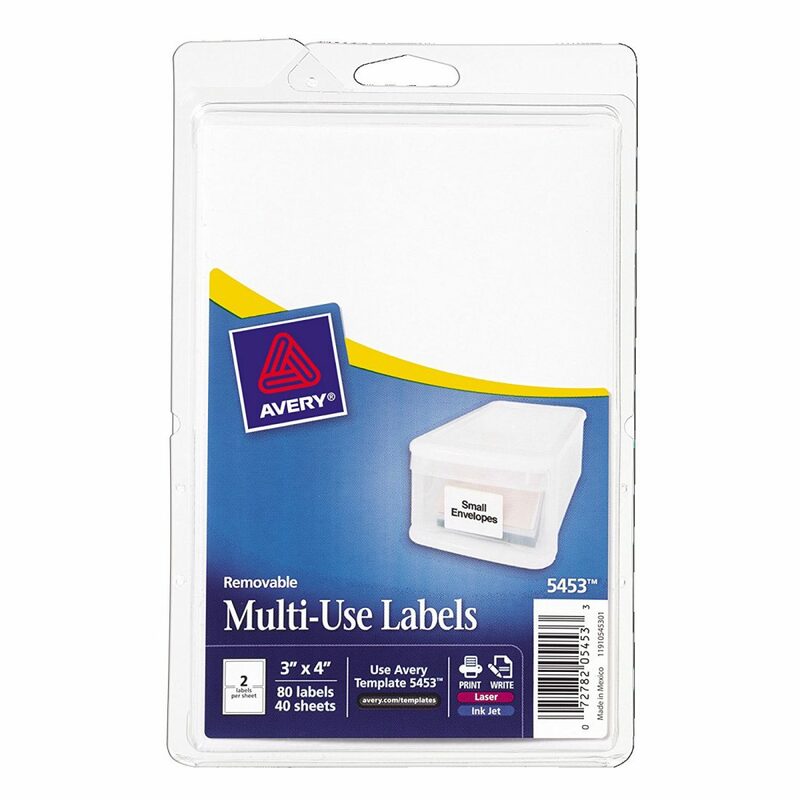 Buy plenty of self-adhesive white labels to use both on the storage containers, envelopes or dividers to use inside the containers. The future version of you will be glad that the present-day version of you did this. So there you have it. This may seem like a chore at first, but you’ll definitely sleep better at night knowing that your photos are safely stored for what’s essentially the foreseeable future. And think about how much easier this would be than trying digitally scan every single one of those photos. The negative affects of sleep deprivation reach far and wide, so stop trying to cram in extra sleep on the weekends—it’s not going to work! But you could store a cot at your local storage facility no matter where you live…Los Angeles, Sacramento, Phoenix, or Fresno. Check out SSF for your everyday deals and promotions. Ever thought about where you should store what in your fridge? Leftovers here, cheese there, and what’s the deal with those humidity drawers? Organizing your food storage space so your fruits and veggies are stored in the proper place will help cut grocery costs and save the environment. Then again, if you are just looking to store your all gym equipment, baby clothes or deer heads, then look to further to your local storage facility on selfstoragefinders.com. We’ve got storage promotions from Los Angeles to Miami and credit cards aren’t required to reserve a unit. How Does The Brain Store & Process Memories? Every sight, smell, sound, touch, and specific memory is stored in the recesses of your mind—but what parts of your brain store specific types of sensory data? Read on to learn more about where your brain stores these memories and which parts of your brain control specific functions. We’re not just neurologists here at SSF. If you are also interested in renting a self storage unit in any city across the country, including Los Angeles, Sacramento, Miami, Phoenix, Oklahoma City, Nutley or Fresno – be sure to check us out for discounts and promotions. Each facility may has the opportunity to offer deals and we recognize the AAA Discounts for Storage. Red-eye jet setters, metropolitan commuters, and all-around multitasking millennials need the perfect place to stash their stuff on-the-go. This infographic includes recommendations for the millennial travel aficionado, the tech employee, and the active athlete. Which matches your millennial lifestyle? Anything bigger than the items highlighted needs to be put in a storage unit. So while you are trotting the globe, whether you are walking the red carpet in L.A., drinking a daiquiri in Miami, or going to school in Houston, you need to check out SSF for the latest promotions and deals. The War on Drugs sounds like we’re fighting for the good guys to join together and take down the bad guys, right? What if we told you that The War on Drugs was actually based on propaganda to make money? Read on for more. Pokémon Go has become the most successful mobile app in history in only 2 weeks! If you’re just starting out or are already a seasoned Pokémon trainer, you’ll need to be mindful of the storage of your Pokémon and items. Check out this handy infographic on Pokémon storage for more. Size Matters: How Big is Brooklyn?